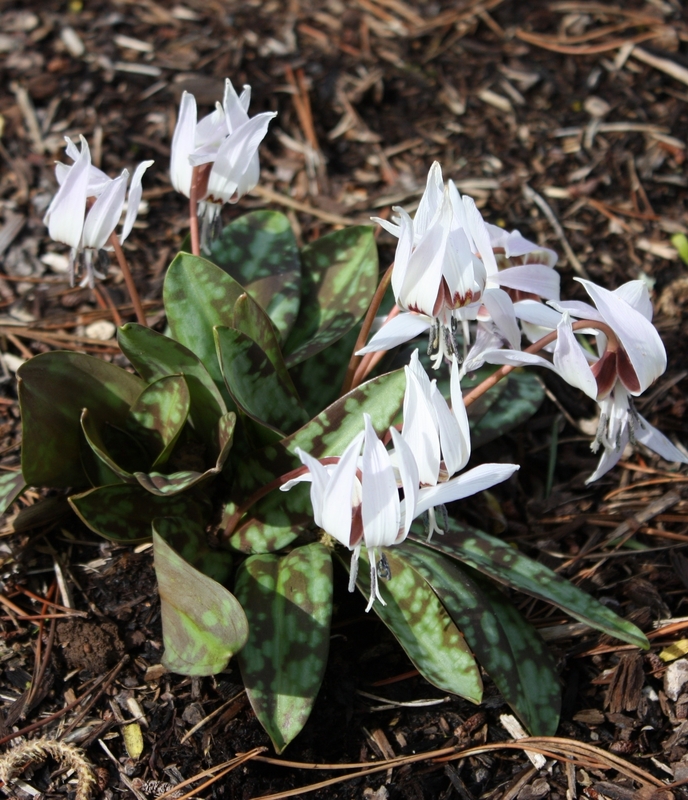 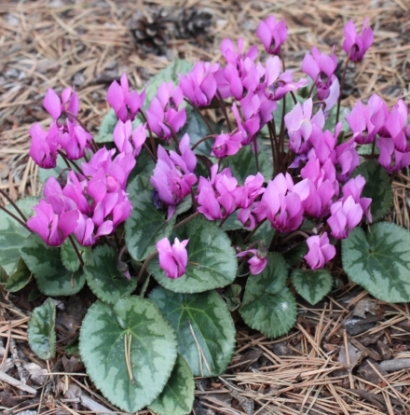 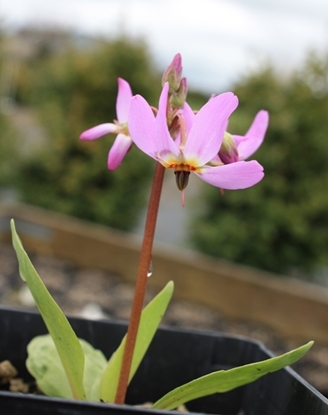 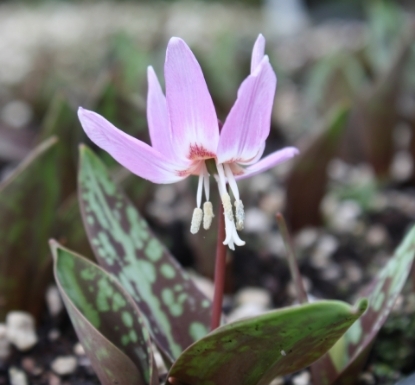 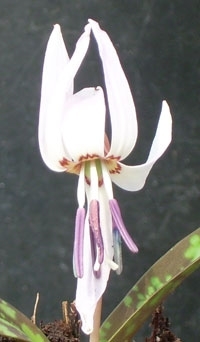 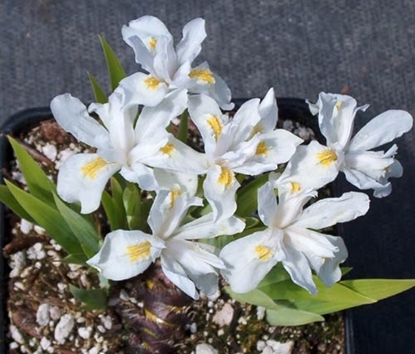 Has large flowers, 1-1½" across with reflexed petals, reminiscent of cyclamen. 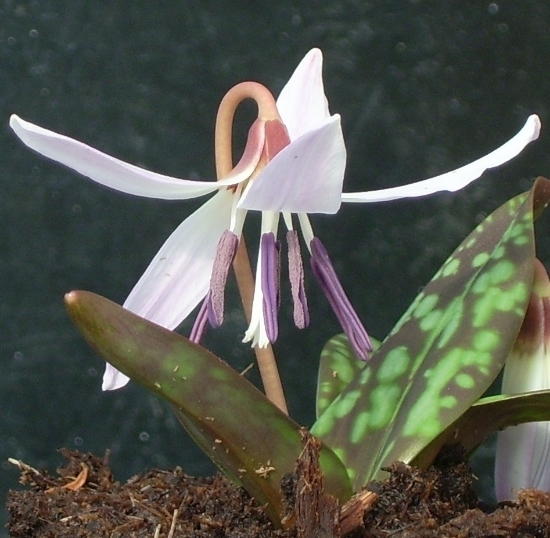 Leaves are marbled with purplish brown. 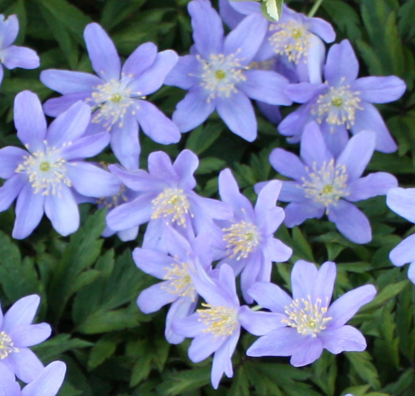 Prefers moist spring into early summer but not picky in Summer when dormant, at which time it it can be kept drier.